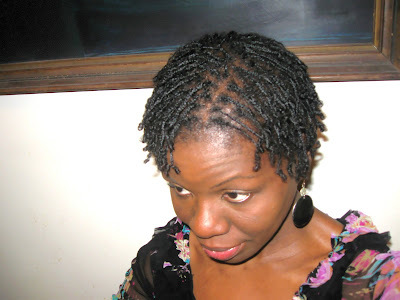 Home protective styles Natural Hair:Finally a Hair Update!!! Natural Hair:Finally a Hair Update!!! I micro braided my own hair. The entire process took about three days. I took my time because I was being extra gentle with my hair. It will probably take about a week to take them out. 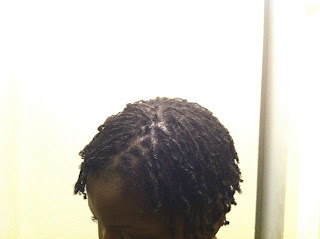 This is why I will be keeping these braids in for six weeks. I moisturize them every three days or so. I use the Chicoro method. Basically, I moisturize the braids with water, then apply grapeseed oil and on top of that I apply whipped shea butter (mixed a little bit with aloe vera juice). My hair stays moisturized for days when I apply products in this order. It's totally not my idea, like I said, it's the Chicoro method. I tie down my braids at night with a silk scarf to minimize frizzes. I have only had them in for four days so I have not washed them yet. To be quite honest I will not be washing frequently if it not necessary. That's why I am not using vegetable glycerin now. Even though VG does boost up my moisture level, it also attracts dirt and dust to my hair very easily as well. WATER, as moisturizing as it is for our hair, can also be damaging (protein loss, weathering, chemicals in water). So I try not to pile on products in my hair that will force me to wash my hair too frequently. Whenever my hair decides it needs to be washed, I will definitely be cowashing and deep-conditioning (moisturizing-no protein). Have you had any experience with braids on your natural hair? How did you maintain them? LOL..if I spent less than three days , I would have lost my mind. 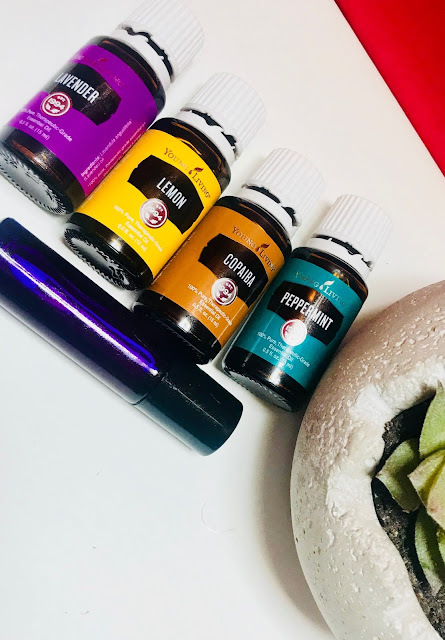 It looks great and your regimen while they're in looks pretty sound! thanks hun,that regimen is working so far.I am really trying not to wash my hair unless it is really necessary.